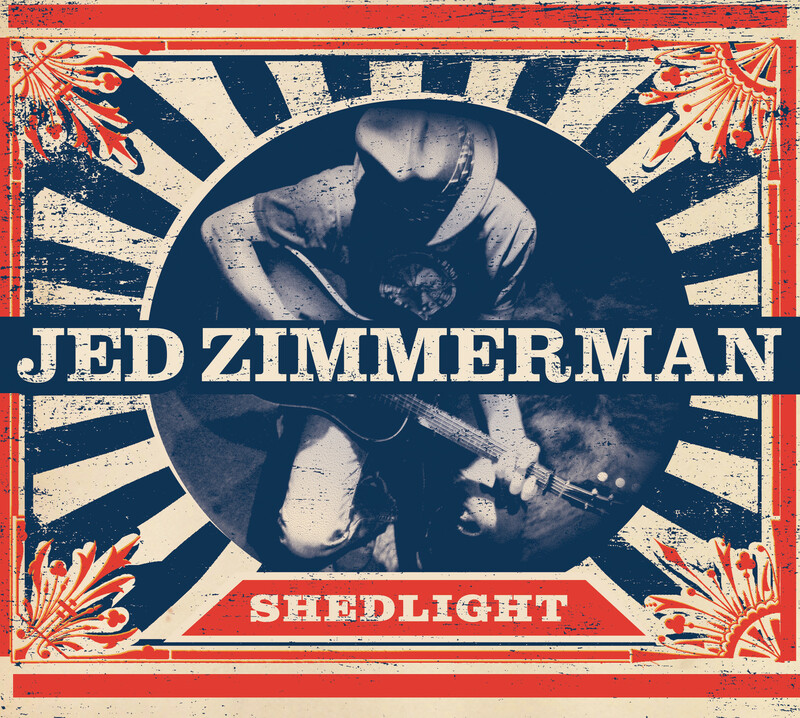 Jed Zimmerman – Shedlight – Available Now! 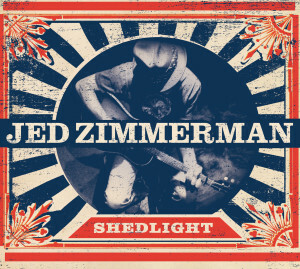 Jed Zimmerman’s newest release “Shedlight” is available today for download! 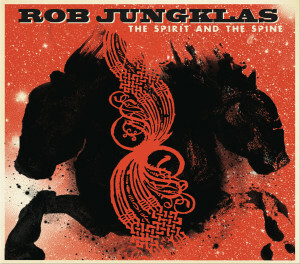 It Features 12 newly recorded songs. 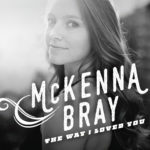 The record was recorded in Texas, and a Memphis’ famed Sun Studios. 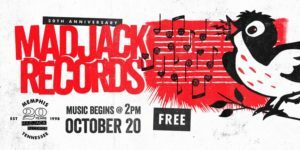 The Memphis Dawls coming to MADJACK! 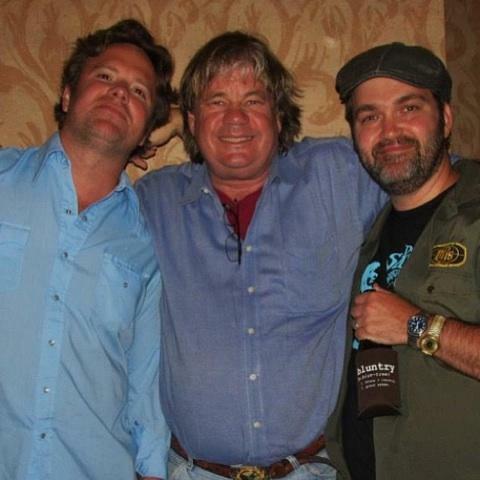 The Memphis Dawls will begin work this summer with producer Jeff Powell on a record of all new material to be released on MADJACK Records. 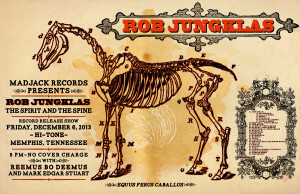 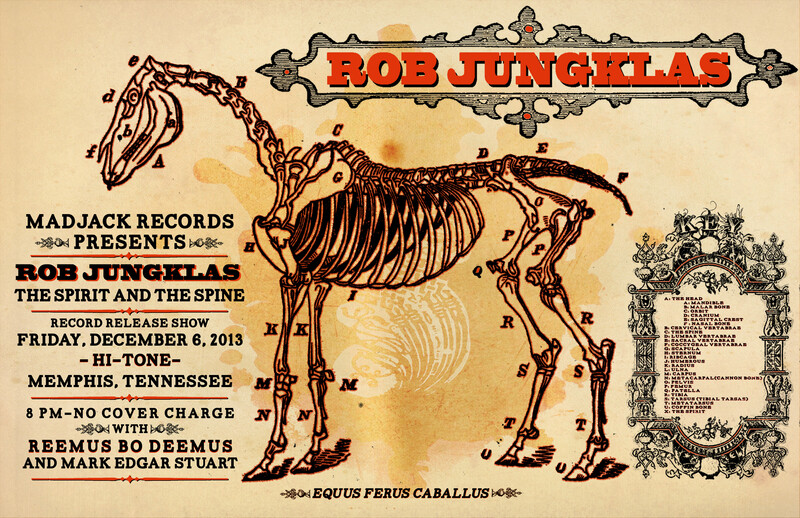 Check out the Memphis Dawls and stay tuned for more news about the release.